The referendum will have no impact on .eu registrations by British companies and individuals for now. EURid, the registry for .eu and .ею, has said that as the next steps have still not been determined and the political and legal processes not yet initiated, no action will be taken. To be eligible for a .eu or .ею domain, the registrant is required to be based in the European Union, Iceland, Norway or Liechtenstein. Each European country code extension has its own set of requirements. For example, anyone within the European Economic Area (EEA), the Vatican, San Marino or Switzerland can register a .it (Italy) domain; meanwhile .hu (Hungary) requires EU residency for individuals and companies registering a domain at the second level but there are no restrictions at the third level. Lexsynergy offers local presence solutions for all EU country codes extensions and will ensure our clients retain ownership of their EU domain names. Registration and ownership of .co.uk or .uk domain names will not be affected by Brexit since these are unrestricted extensions. ; however, protecting your brand within these extensions will become increasingly important as the referendum comes to fruition over the next few years. Brand managers need to ensure they have their trade marks secured in all relevant extensions - co.uk, .uk, .london, .scot, .wales, .cymru and .ie. 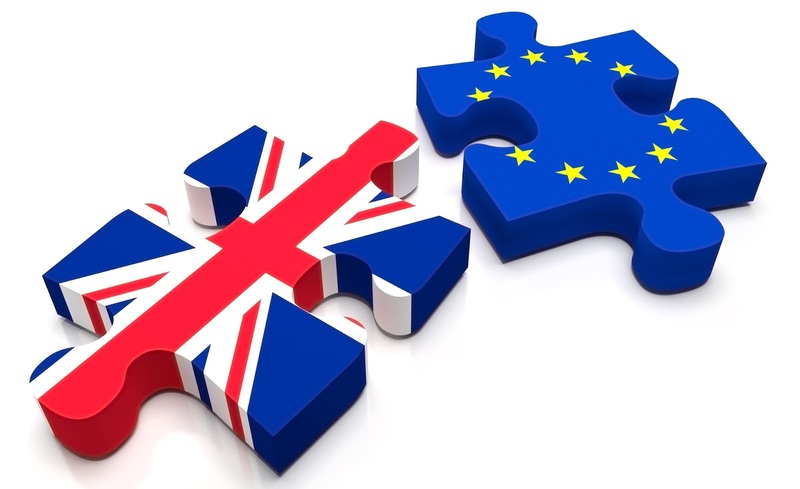 If you have any concerns about how Brexit may affect your domain strategy email us at support@lexsynergy.com. We will set up time to complete a full review of your portfolio to ensure there are no gaps and that your brand is protected.